Recently accallio SP joined our portfolio of Adobe Experience Manager integrations – called the accallio product family. 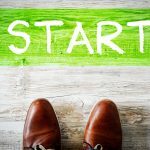 Our plan is to continuously expand this platform. “Access all I/O” is our idea behind accallio. 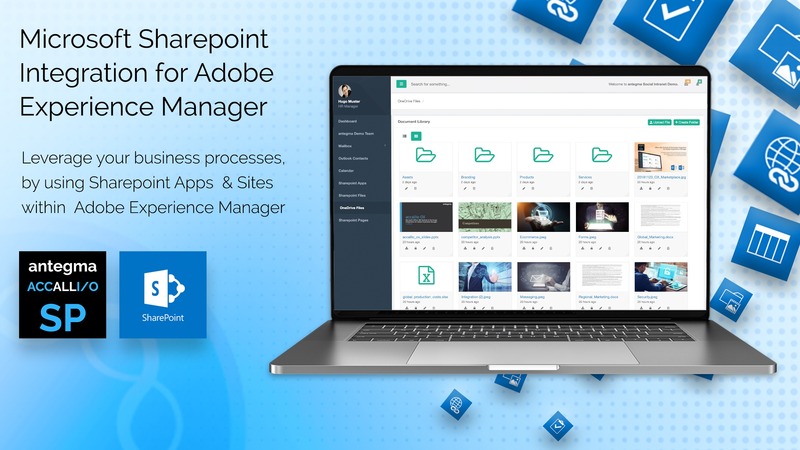 A comprehensive set of tools integrated in the Adobe Experience Manager to leverage the full potential of this powerful Content Management System. We have designed the solutions to easily socialize your customer web experience and simplify the creation of a modern workplace for your employees like a social intranet inside the content management solution. accallio SP integrates Microsoft SharePoint within Adobe Experience Manager. You will have access to selected SharePoint features and applications inside Adobe Experience Manager. Benefit from individually created sites, which can be adjusted to the user’s needs in Microsoft SharePoint and rendered inside the Adobe Experience Manager solution. 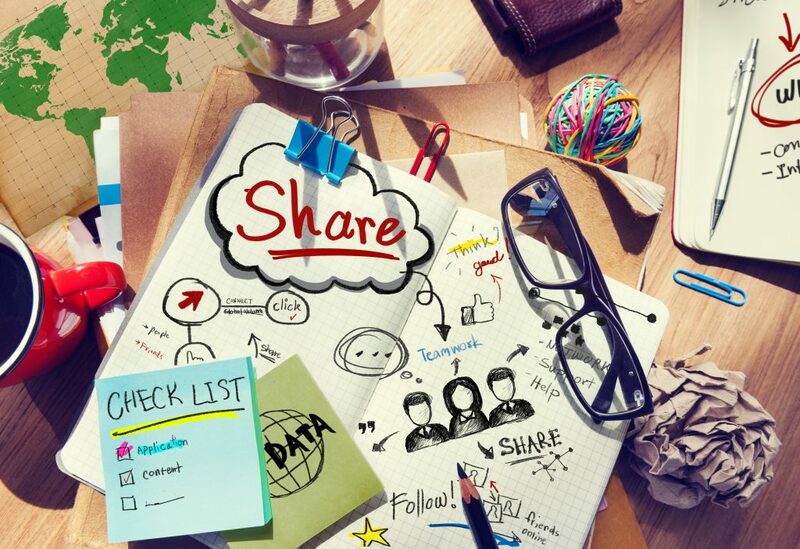 Enriched your Adobe Experience Manager sites with social features of Microsoft SharePoint like wikis, discussions and calendars. Easily access, store, version control your documents in SharePoint using Adobe Experience Manager. Use Office 365 file formats in the business logic of your content management solution and convert them into other formats by using Excel, Word and PowerPoint Services of SharePoint. 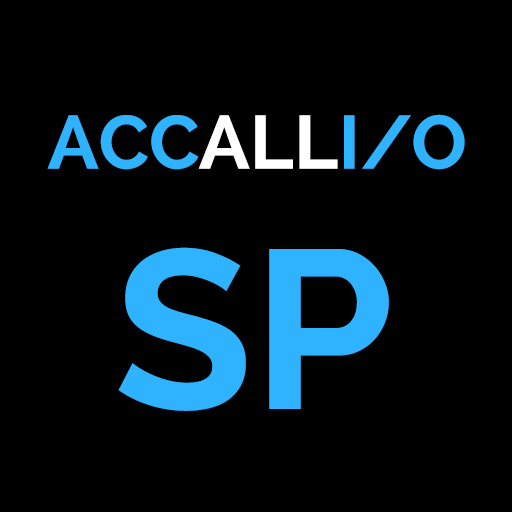 accallio SP supports SharePoint Online, SharePoint 2013, 2016 and 2019. The product supports for the Adobe Experience Manager is given from Adobe Experience Manager 6.0 to 6.4. We’re currently working on the support for the upcoming release of Adobe Experience Manager 6.5. Benefit from a combined solution with accallio STS. This Security Token Service integration will implement Single Sign On solution, to quickly access all tools without having the need for separate credentials for every individual platform. 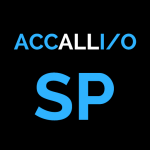 If you want to learn more about accallio SP, please don’t hesitate to get in contact with us.